Vertu Constellation Ayxta clamshell has been spotted at the FCC. It’s at the FCC, meaning we could see it hitting some U.S. operator’s portfolio in the near future. 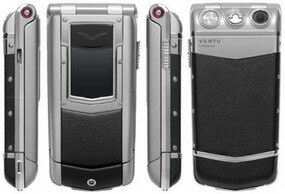 0 comments on "Vertu Constellation Ayxta on FCC"